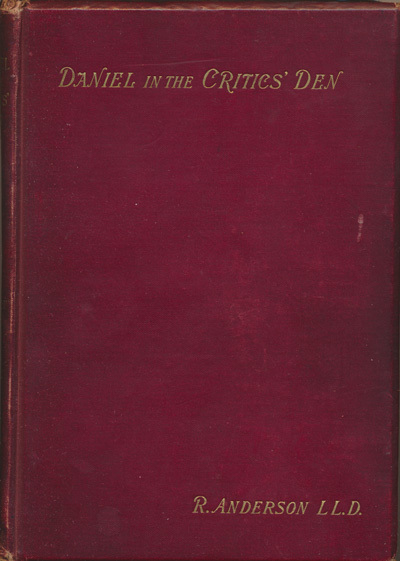 Robert Anderson [1841-1918], Daniel in the Critics' Den. 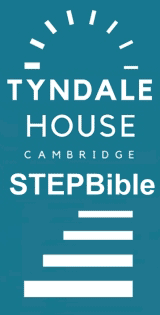 A Reply to Dean Farrar's 'Book of Daniel. Edinburgh & London: William Blackwood & Sons, 1895. Hbk. pp.126.